It is not every day that we get to brag about current and former clients. 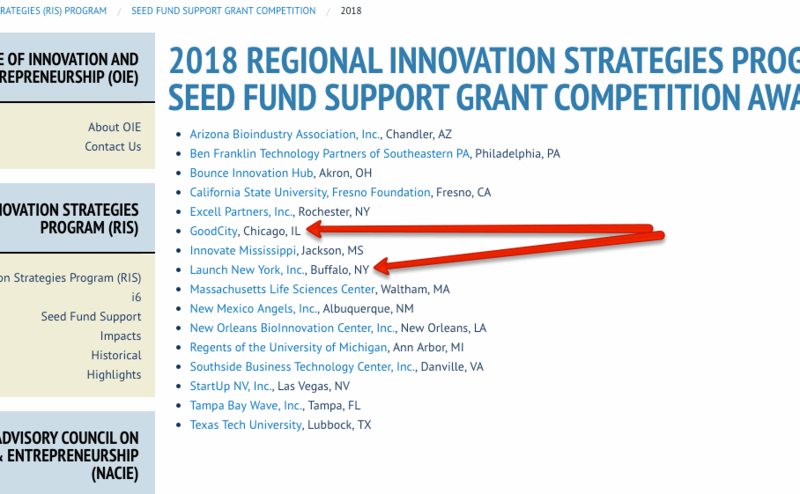 First, GoodCity was awarded the EDA’s Seed Fund from the 2018 funding round. GoodCity’s plan will be to create the INVEST Chicago Opportunity Fund, an equity-based, sustainable pool of capital, which will fund early-stage companies in Chicago’s underrepresented and unconnected communities in designated Opportunity Zones. The fund will focus on technology, manufacturing, and other scalable startups that spring from the research and capacity development at surrounding universities (including the University of Chicago, Illinois Institute of Technology, Northwestern University, and others). 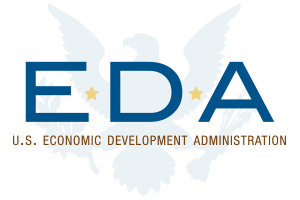 Additionally, the fund will work with the increasing number of economic development and entrepreneurial support organizations in targeted Opportunity Zones. The project will include an annual fund and venture conference to bring investors and government officials together to help provide early-stage financing to 25-40 of the most promising startups in Opportunity Zones and attract more individuals into the local seed capital ecosystem, with a specific emphasis on cultivating female and minority investors. By increasing access to capital for startups and investing in community infrastructures such as shared offices, incubators, accelerators, and housing, GoodCity expects its $50 million fund will result in 250-400 new jobs locally and serve as a replicable model for other metropolitan communities utilizing Opportunity Funds to invest in Opportunity Zones.